This page goes into the issues raised by the story, so is best not read until you’ve finished the book. 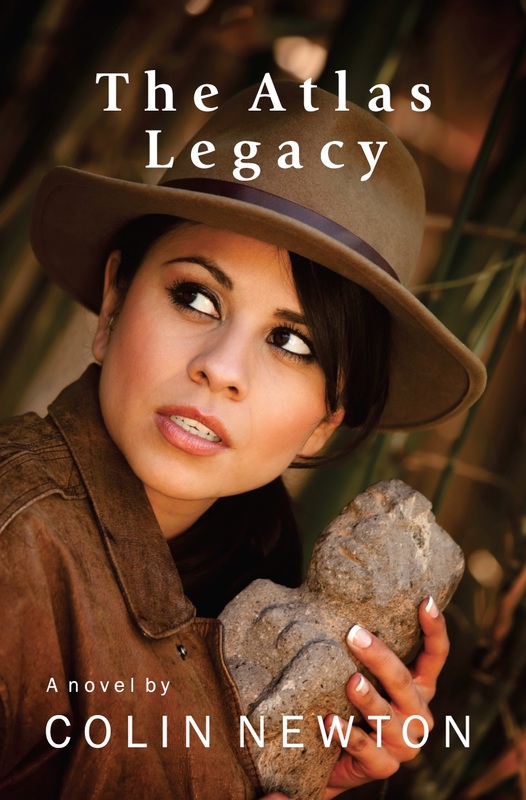 The Atlas Legacy project is my attempt to view ancient history from a different perspective. There is of course a mainstream science picture, with an approximate timeline going back to about 3000BC, and then estimates of events reaching further back into an assumed evolutionary past. This however fails to explain why we see relatively advanced monuments and artefacts at the earliest dates. So a number of writers, of whom the best known are probably Erich von Daniken and Graham Hancock, have tried to prove that there was an extra input into the earliest civilisations we know of. Some suggest alien involvement; others that something of huge importance has been lost from our sight, perhaps underneath the Antarctic ice cap. And then there’s the historic biblical view which refuses to go away, that mankind was created intelligent and didn’t need to develop the intelligence to form advanced societies from scratch. However this too is not without problems. Grabbing at the first apparent confirmation of a Bible story, and asserting it as unassailable truth, has led to problems in the past and in my view continues to do so. Caution in making sure we’ve interpreted the Bible correctly is called for. So what happens if you try to combine all three approaches and switch from one to another as necessary? That’s what I explore in The Atlas Legacy, and what I hope to follow up in the coming years. It’s essential to the story that the three main characters in the novel each embody one of the above approaches, but have to combine their insights to arrive at the truth.